What Is PIP Insurance & Should I Use It After a Car Accident? 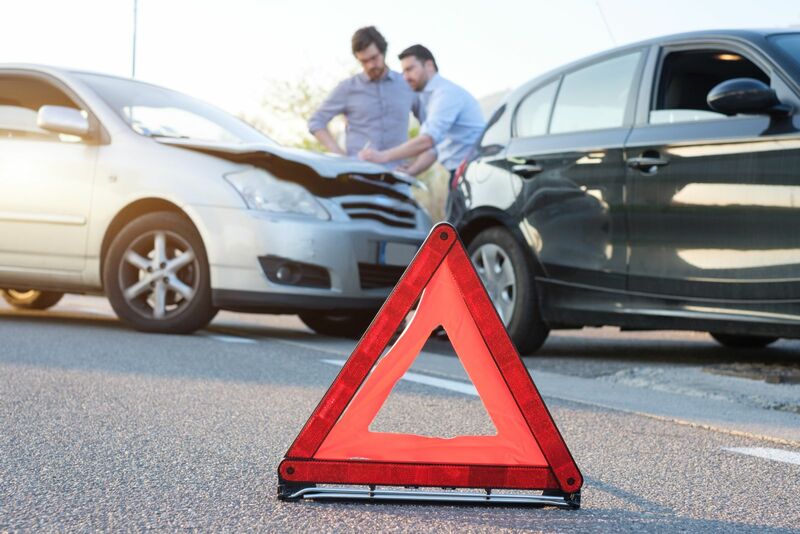 You can buy optional Personal Injury Protection (PIP) insurance coverage in Washington State to help pay some of your losses from an auto accident, regardless of who caused the wreck. Although you do not have to buy PIP insurance in Washington, state law requires your auto insurer to offer it when you buy a new policy. To opt out of PIP coverage, you have to reject it in writing. Without your written rejection, your insurance company has to provide the coverage, and you have to pay for it. Most motor vehicle policies in Washington include PIP coverage. For help with a Washington PIP insurance claim, call Max Meyers Law at 425-399-7000. Which Costs Will My PIP Policy Cover? How Much PIP Coverage Can I Buy? Your insurance company might offer coverage above the minimum coverage limits. Your PIP policy will pay up to a certain amount for a variety of accident-related losses. State law sets the maximum amount of coverage you can purchase. Each person injured in an accident can get up to a total of $10,000 for reasonable medical and hospital expenses they faced because of the crash. Your PIP policy will continue to pay for medical costs for up to three years after the wreck. The maximum amount of coverage you can buy is $35,000. Funeral expenses are reimbursed up to $2,000. This amount is the minimum and the maximum coverage you can buy. You can get income continuation, or lost wages, after a car crash. Your PIP policy will pay a maximum of $200 per week, up to a total of $10,000. These benefits do not begin until you miss 14 consecutive days of work after the wreck. The maximum coverage will pay up to $700 per week for a total of $35,000. If you have to pay someone to perform work that you cannot do because of your injuries, like cooking or cleaning, PIP will pay up to $200 a week, up to a total of $5,000. The most you can buy is $14,600 in coverage. Do I Have to Pay for Any of My Medical Costs Myself? Unlike some other types of insurance, like health insurance, your PIP coverage should pay all of your covered medical bills, up to the policy limits. You do not have a co-pay or deductible with PIP medical expense benefits. Your insurer might demand that you get an Independent Medical Examination (IME) with a doctor the company selects. If you refuse to have the IME, the insurer might suspend or terminate payment of your PIP benefits. If your insurer takes any of these steps, you should talk with a lawyer right away. How Much Does PIP Coverage Cost? Multiple factors can affect how much you will have to pay for PIP coverage. Because PIP coverage is something you buy from an insurance company, not from the government, the same amount of coverage can cost more at one company than it costs at another. You might save money if you shop around and compare prices. It is also important to note that the insurance company will charge you for every vehicle you cover with PIP. Many insurance companies make you pay for PIP coverage on all of your cars and trucks, and will not let you buy the protection for only one of your vehicles. Who Can Use PIP Benefits? Bicyclists or pedestrians who suffered injuries in the crash. When Does PIP Not Apply? You incurred the cost more than three years after the accident. Was in a vehicle that did not have PIP coverage. Different legal guidelines apply to commercial vehicles and prearranged rides. These rules change how insurance claims work after an Uber or Lyft accident. Can I Purchase Other Optional Coverage? Because some people drive without auto insurance, experts recommend that you carry PIP coverage on your auto policy. Getting hurt in a crash is bad enough, but having a stack of medical bills to pay will make the situation worse. Since the amount of PIP coverage you can buy would not pay all of your losses in the event of a significant injury, you should also consider purchasing uninsured motorist (UM) coverage. UM coverage can overlap with other insurance policies to pay for your damages after a crash with an uninsured driver. Underinsured motorist (UIM) coverage can help you if the other driver only carried the minimum level of insurance and it is not enough to pay for all your losses. How Can I Discuss My PIP Claim With a Car Accident Lawyer? At Max Meyers Law, we apply our years of experience to help you fight for the compensation you deserve. We are comfortable with the language and provisions in motor vehicle insurance policies, and we know how to deal with insurance companies after a wreck. Give us a call at 425-399-7000, and we will set up a no-cost consultation and case evaluation.